Hoosier Beer Geek: A Beer Blog for Indiana, from Indianapolis: HBG's next Pint Night | Thursday, February 27, La Margarita, 6:30 p.m.
HBG's next Pint Night | Thursday, February 27, La Margarita, 6:30 p.m.
We're quite eager for this month's HBG Pint Night because we're featuring a beer from an Indiana brewery that was just honored in RateBeer's Best Awards for 2013. 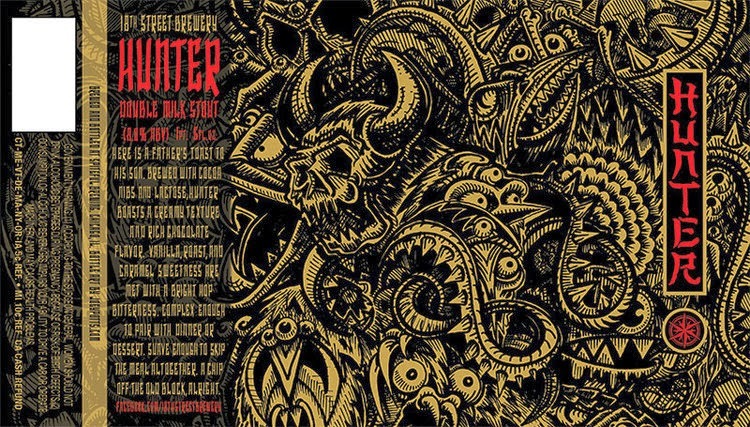 No, it's not Three Floyds, though we're happy that they placed third in the RateBeer Top Brewers in the World category. 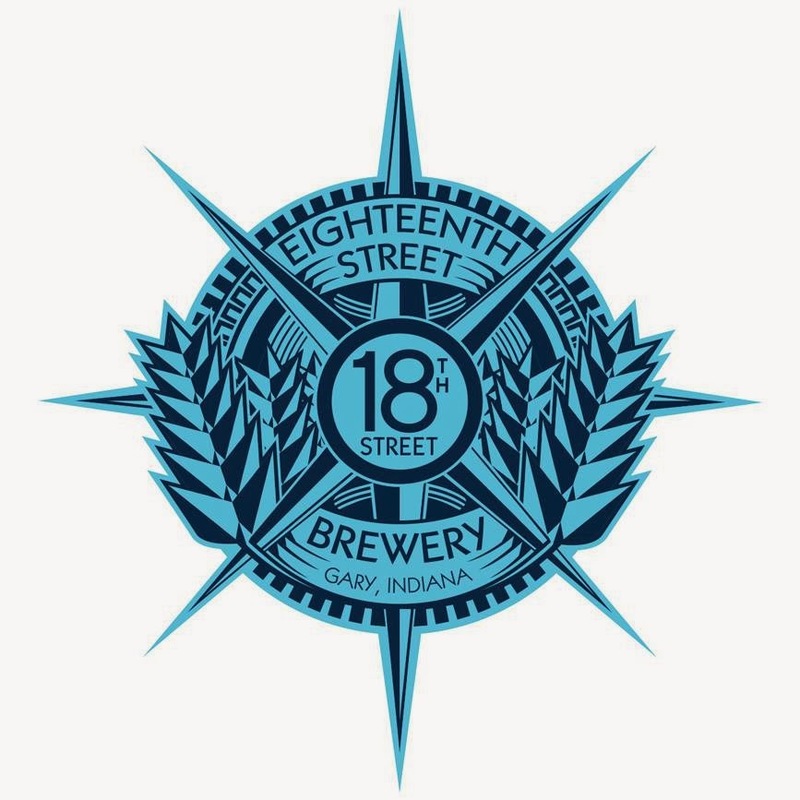 We're talking about Gary, Indiana's 18th Street Brewery, who were named best new Indiana brewery by RateBeer. What is the purpose of Pint Night? To feature a flavorful beer at a reasonable price and, if you're interested in learning, to educate you about the particular beer on tap. So come on out and enjoy some great beer and conversation with Drew, Joey, and us.